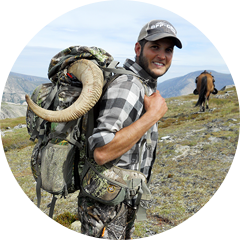 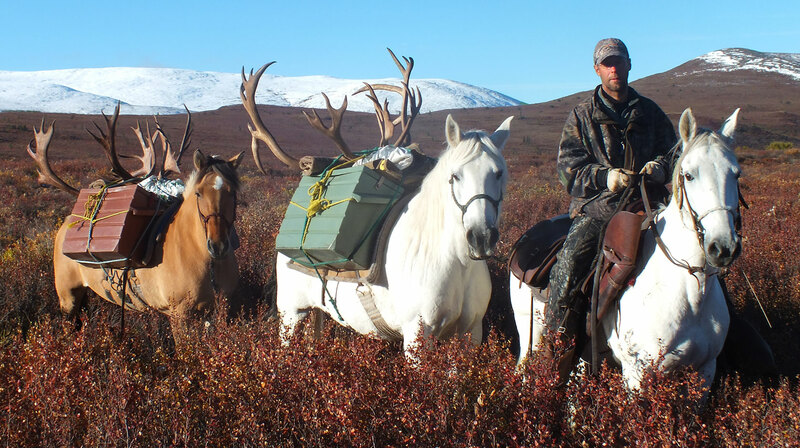 Located in the southwest Yukon outfitting concession #13 is just under 10,000 square miles and consists of rolling and mountainous terrain with elevations up to 7,500 feet. 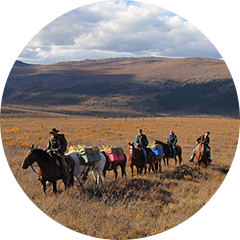 There is a lot of open country and it is generally dry and muskeg free making for a noticeable lack of bugs and for good horseback riding or hiking. 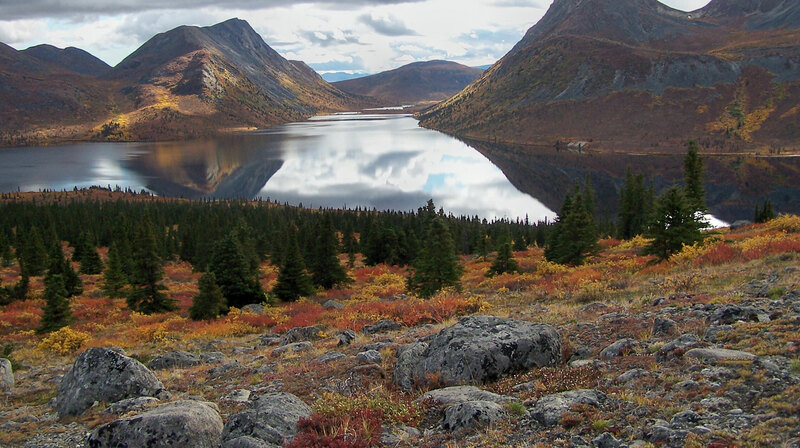 There are four different mountain ranges and two different plateaus; the Ruby Range, the Sifton Range, the Nisling Range, the Dawson range, the Kluane Plateau and the Klondike Plateau. 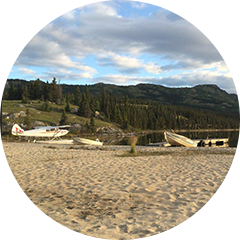 There are a few rivers including the Yukon River, the Nisling River and the Aishihik River as well a multitude of lakes (one lake is 60 miles long) and streams. 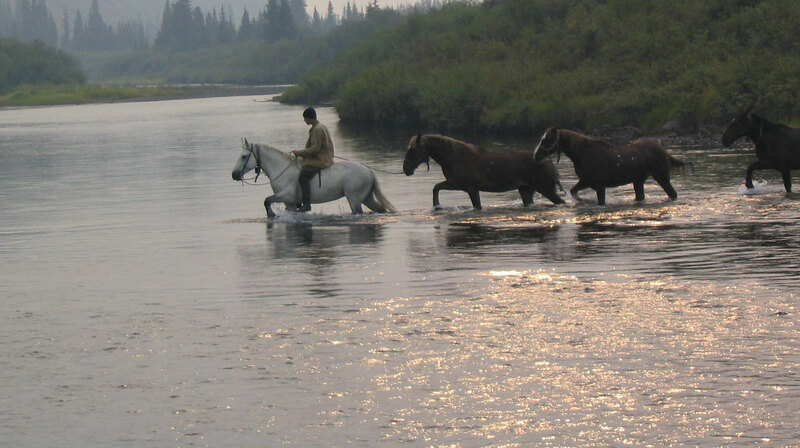 Combine this with alpine meadows and mountain basins and we have an ideal setting for hunting, fishing and photography.